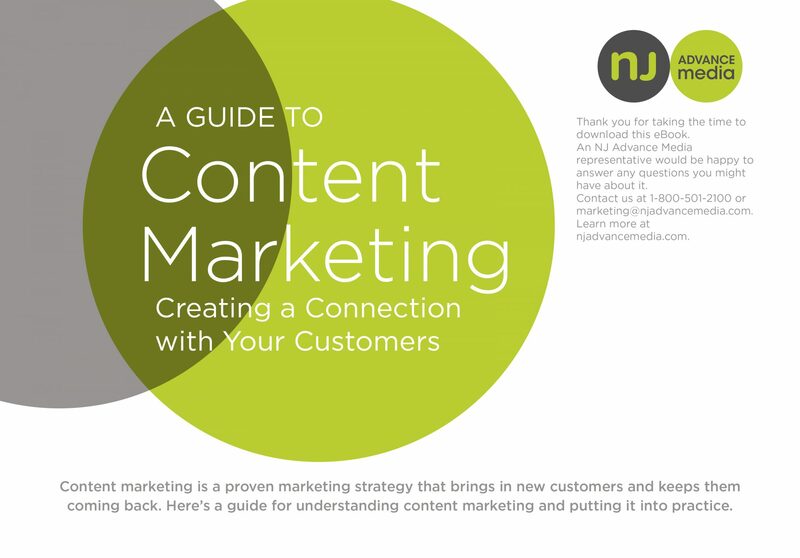 Have you been hearing a lot about content marketing lately? If so, you’re not alone. If you’ve been thinking that content needs to be part of your marketing strategy but don’t really know where to begin, we’re here to help. We’ve gathered some resources and information to get you started, no matter what your goals or budget.